Nemesis is a genetically engineered killing-machine bodyguard also known as a Diabolic. She is assigned to be the bodyguard to Sidonia Impyrean, who is the daughter of a Senator and therefore an heir to a seat as a Senator. Diabolic were specifically bred to be the ultimate protection for those that could afford them, but after some ruthless killings and perceived threats, Diabolics were banned retroactively. However, Sidonia’s family faked her death because they cared deeply for her as a member of the family. When Sidonia’s heretic father angers the Emperor, the Emperor summons Sidonia to the Imperial Court. The family realises this could possibly be a trap and Sidonia could be taken hostage or executed, so instead, they send Nemesis in Sidonia’s place to impersonate her. This is the point where the book really starts to accelerate. Nemesis is not human and has to learn really quickly how Sidonia would act in certain situations. She has to learn who to trust and who might be able to know about her secret. She’s got killer instincts and strong physical ability and this comes in handy on many occasions throughout the book. Her family have been committing treason with their rebellious actions and Nemesis has to navigate around that within the Imperial Court and use her position to the family’s advantage. Throughout the novel, the Empire begins to fracture and the rebellion builds, looming over the Court and risking revealing Nemesis’ true identity. S.J Kincaid has constructed a fantastic world and setting for this series, filled with corruption, deceit, lies and conspiracy theories. The book is set in the Chrysanthemum, which is an artificial climate and gravity controlled floating city ruled by the Elite. It’s a brutal, grisly world with murder and treason being committed and secrets being covered up. Nemesis is thrust into an environment where she’s competing against the elite of society and people who agree with her ‘father’s’ attitude towards the Imperial Court, and also those who disagree with his views. Nemesis also learns how to convey and experience emotions in the book, and she learns to build friendships and relationships that she can rely on and trust. 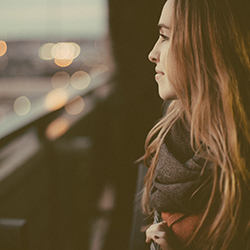 She starts to develop her humanity, which is something that people were always convinced Diabolics couldn’t possess. But Nemesis proves that she’s different to what people think. Initially, it takes some time for the reader to get their head around the world and the characters. There is a bit of info dumping and complicated political descriptions in the first couple of chapters, and I found myself quite confused and forcing myself to push through those initial introductory chapters. The characters really drive this novel and keep it propelling forward. Nemesis is ruthless and gutsy and Sidonia is caring and sympathetic and the two of them make a great team. 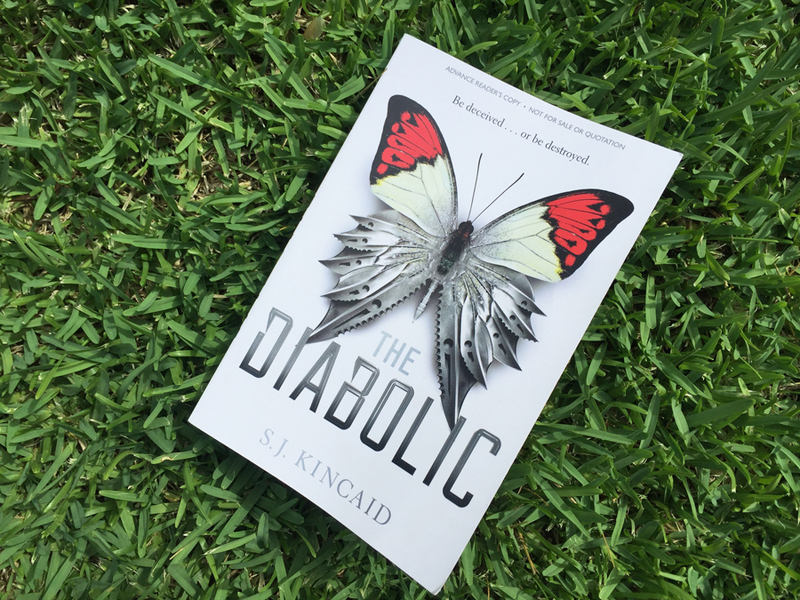 The Diabolic is a psychological, enthralling novel and kicks off the series really well. I look forward to reading the second in the series, and I recommend this to readers who love young adult and also fantasy.